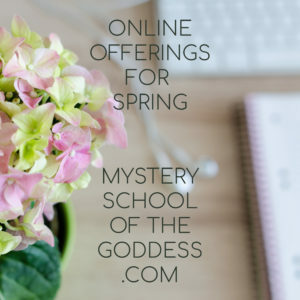 Mystery School of the Goddess is an online learning platform for Goddess and Women’s Spirituality, Tarot Studies, Women’s Empowerment and Wisdom Practices, Shamanism, and the Healing Arts. We are delighted to be featuring instructors that are academics and practitioners to share their content and experience with you. If you would like to share your thoughts about the kind of courses that you would like to see in the future, please take the brief survey. We appreciate your time. 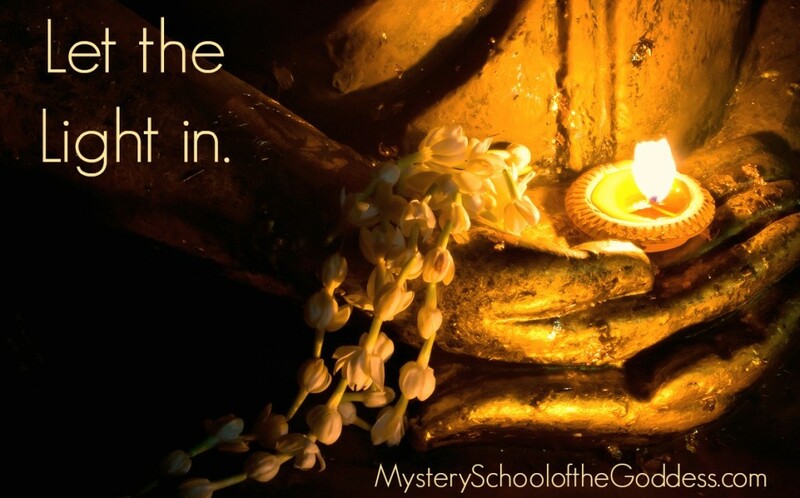 If you are interested in becoming an instructor through Mystery School of the Goddess, please contact us here. 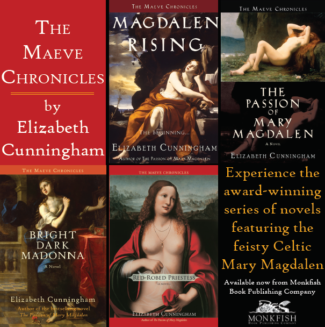 New courses and offerings will be forthcoming monthly (and sometimes weekly!). Please make sure that you are on the email list to be notified of new material and instructors. Thank you! The MotherHouse of the Goddess is a Gathering Place for women, seekers, and devotees of Goddess and Goddess Spirituality. We share information, provide online courses, and promote and organize events online and offline.The MotherHouse is the hub for blog posts and information for those who are seeking mindfulness, empowerment and community for Goddess Spirituality and the Divine Feminine. 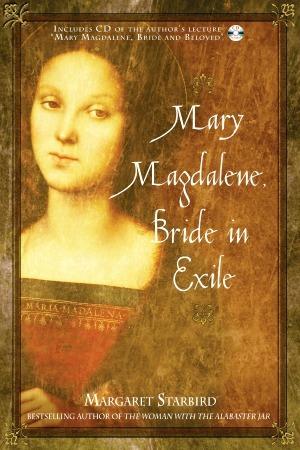 Goddess Alive Radio is the weekly Blogtalk Radio show for the MotherHouse of the Goddess and is hosted by Kimberly F. Moore, Priestess and Founder of the MotherHouse of the Goddess. 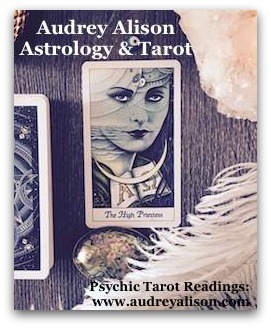 The show focuses on topics about Women’s Empowerment, Alternative Medicine, and Living Mythology – how the Goddess is moving through our lives today. Priestesses, Practitioners, Healers, and Shamans join us to discuss their practices, spiritual paths, and experiences. 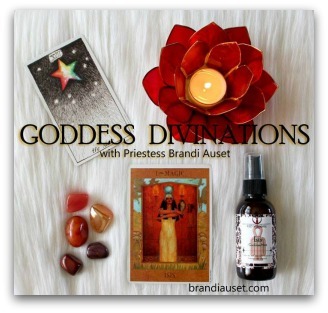 Every month, we hold an online meditation to connect with Goddess energy just prior to the Full Moon and New Moon in our Goddess Moon Meditations. After a long search, I found the Womanrunes. I applied for the introduction class, but never found it. I clicked a button requesting to take the Womanrunes class. I am signed in. I don’t know what I am doing wrong. Any help you can give me, I would appreciate your assistance. I have been trying to sign up for the course “Joyful Yule” with Dr. Susan Harper. Paypal is having some difficulty with accepting my payment to send to her. Can I pay another way, such as debit or credit card? HI Donna – I am going to send you an email and pull Susan in! THANK YOU! Peace and light Mother Moore? can I call you that? My ongoing search for a rights of passage has led me to you. I’m confident that you will contact me so that I can pursue my will to be the healer that I am destined to be. There’s nothing I can not put my mind to and not accomplish. HI Sahna! I am happy to answer any questions you have – email is the best – kimberly@motherhouseofthegoddess.com THANK YOU! I would like to take the hekate course in oct. How do i register. Where is the link? HI Phoenix! The updated link will be available in September! THANK YOU! Please know that I am so greatful to have come accross this site. I’m currently preparing myself for the part taking of my ruler and was recently told that she had a strong presence in my reading so I decided to learn about Oya, OMG! It’s like reading about myself. I AM SO IN LOVE WITH HER!